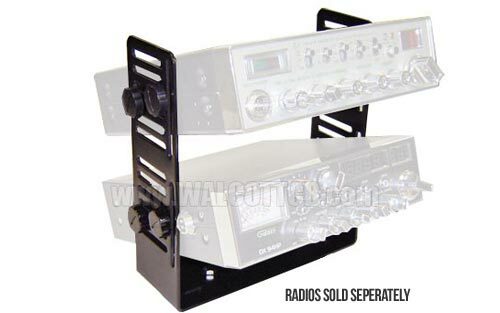 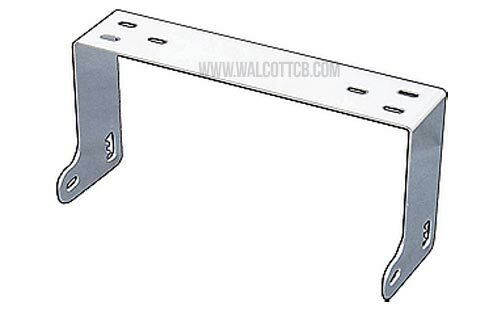 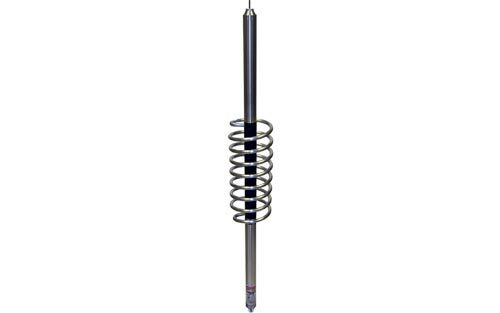 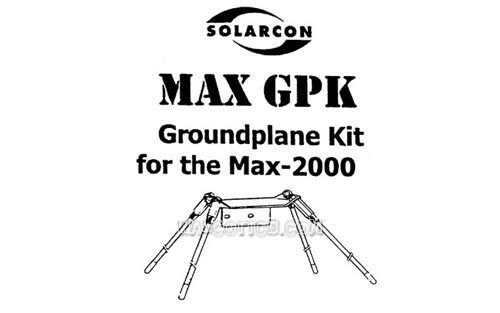 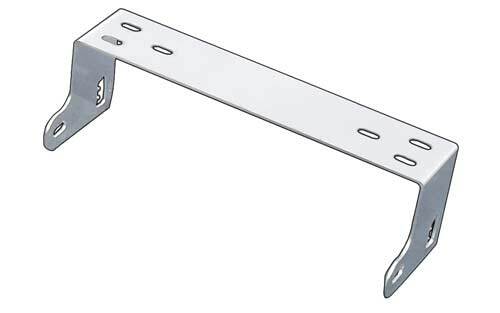 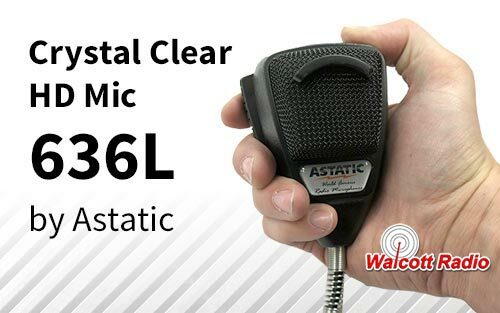 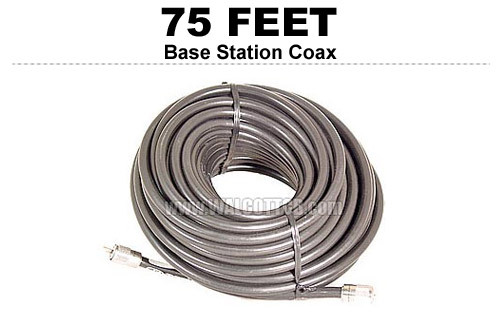 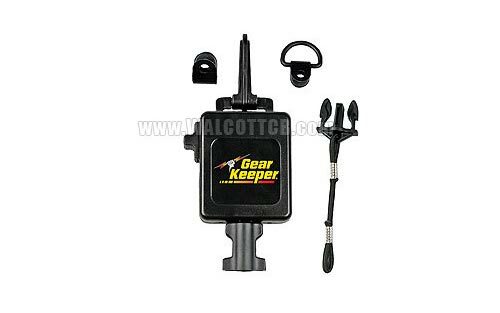 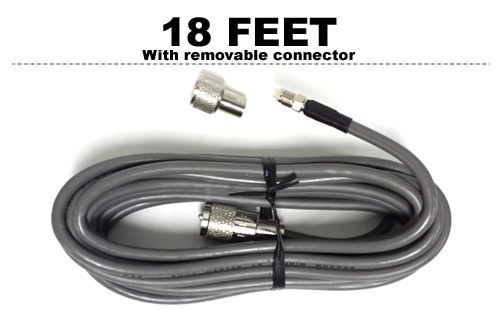 Length: 4 5/8" Width: 8" Depth: 3"
Length: 8", Height: 4", Depth: 1 3/4"
Width: 8" Height: 2 1/2"
Used with Galaxy, Ranger, and Connex 10 meter radios that use a 6-pin connector. 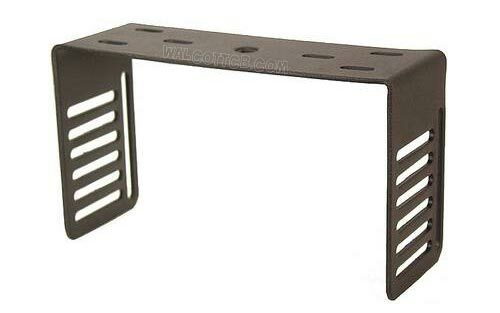 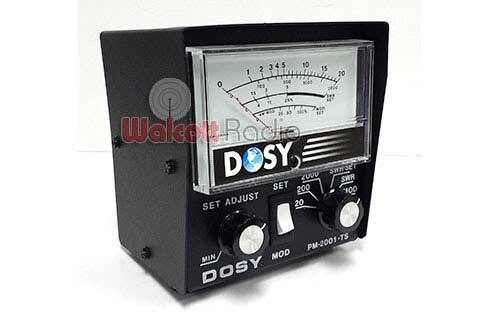 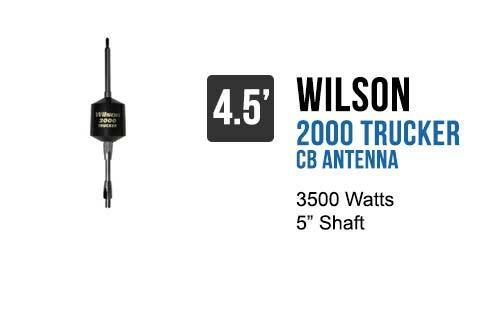 Length: 9", Width: 8", Depth: 3"
Do you have a high power radio? 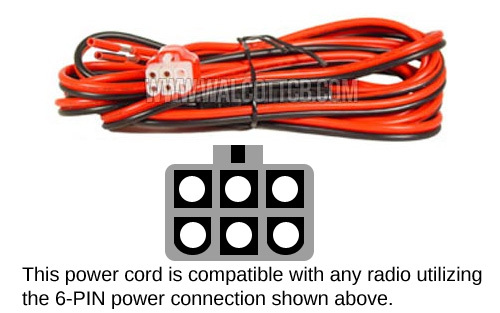 Then make sure you are not loosing it from a cheap or low quality power cable. 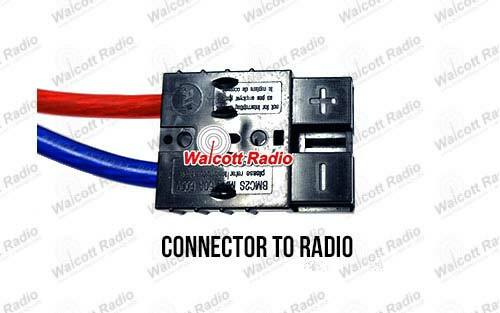 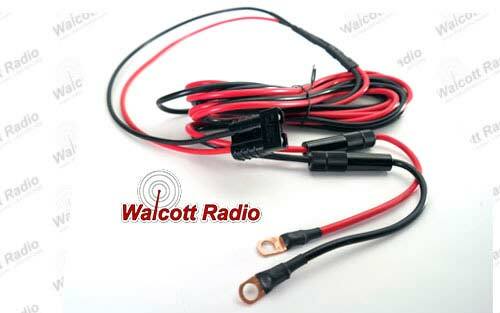 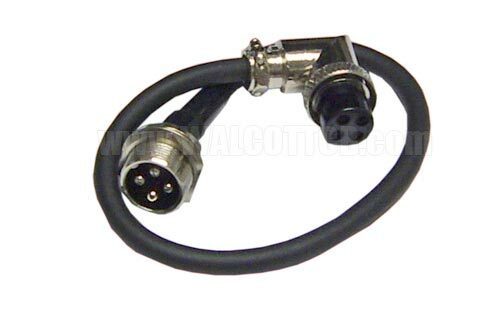 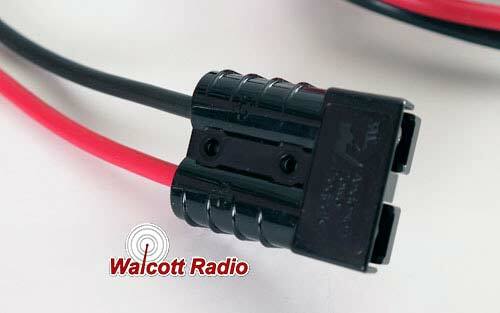 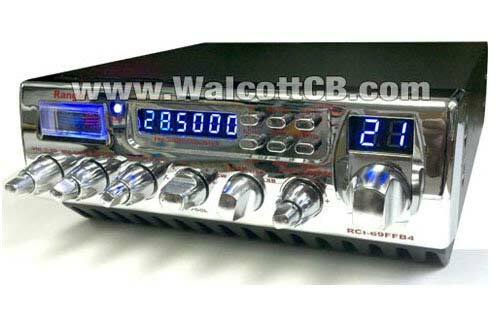 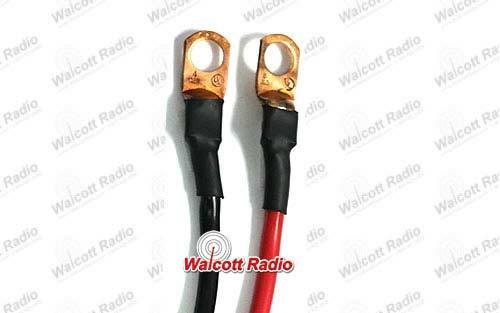 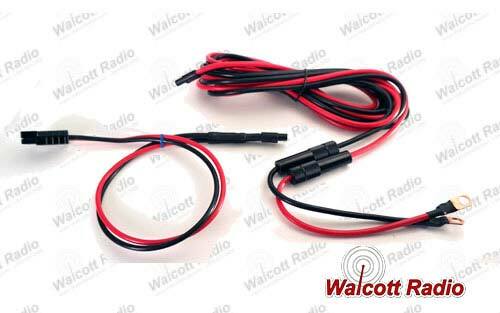 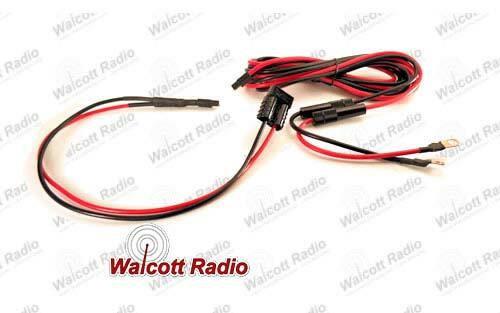 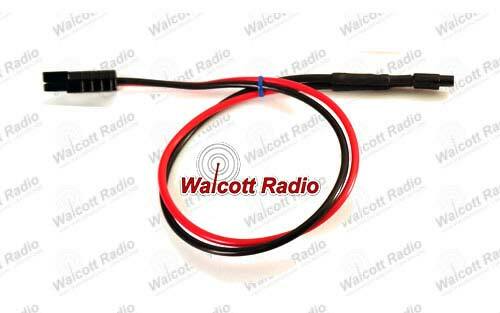 Make no mistake - this quality cable assembly is custom built by Walcott Radio and NOT available anywhere else! 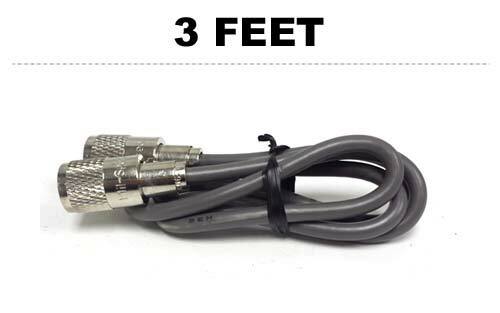 Our tests show that without the right cable you can be loosing up to 25 percent of your output. 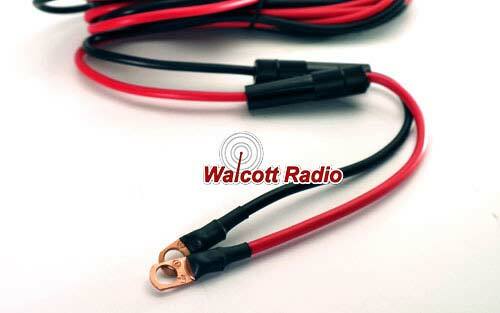 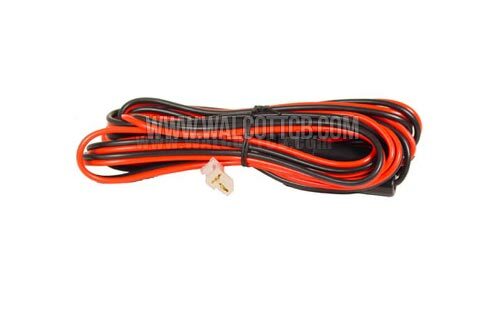 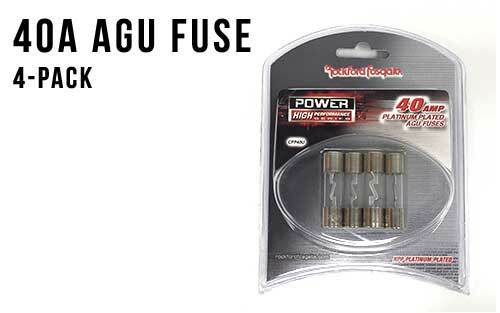 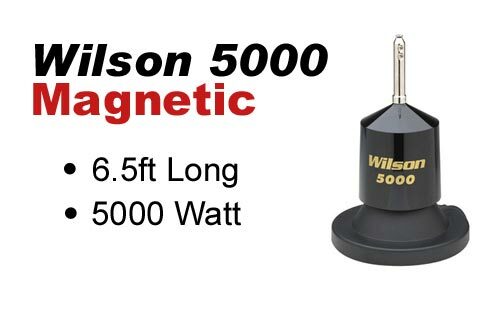 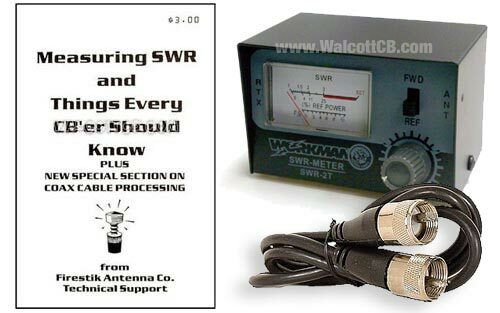 Complete power wire kit for high output 10 meter radios that utilize the large 2-pin power cord connection. 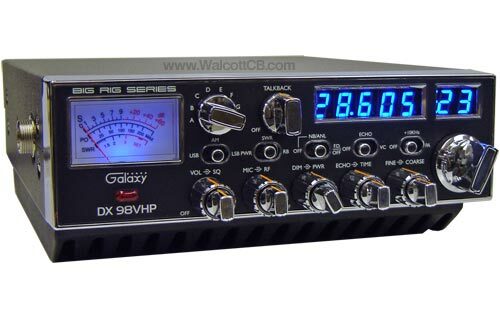 Specifically the Galaxy DX98VHP, Ranger RCI2970N2, Ranger RCI69FFB4, Connex 4300-300 and Connex 4300-400. 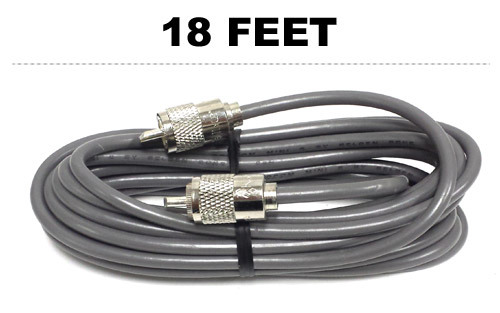 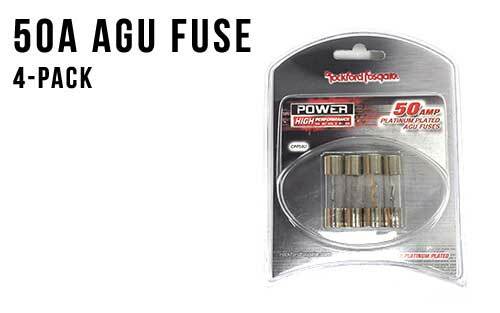 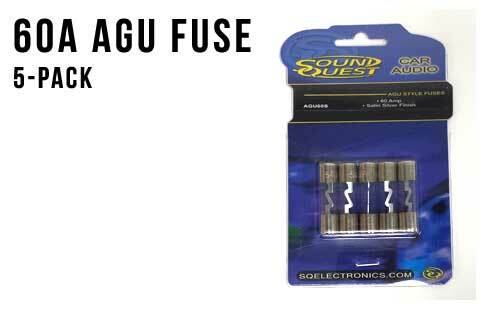 This kit is 16 feet long, #8 AWG wire with 3 x 50 Amp AGU fuses installed.